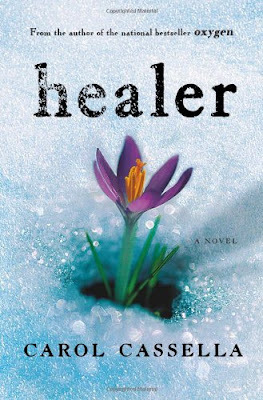 A good friend lent me Healer by Carol Cassella. A really great book, I have been finding myself going to be a little bit earlier so I can read more before falling asleep. It's tough to follow a spectacular debut like Oxygen, Carol Cassella’s striking first novel, with an even stronger second novel, but she’s done it with Healer. Claire, Jory and Addison Boehning find themselves strapped to a runaway train of personal financial collapse, with only each other to cling to, and only each other to blame. Their precipitous fall from the rarified air of security and prosperity is the consequence of Addison's brilliant but risky shot at developing a cutting-edge cancer drug. With their old life in shreds, Claire, who abandoned a medical career fourteen years earlier, is forced to redefine her entire life: yesterday, she was the wealthy wife of Seattle's hottest biotech wizard; today, she is the heart and soul--and breadwinner--for her foundering family. With Cassella's dynamic novel, something is always lingering under the surface; her narrative develops from a story of marital love and strife into a suspenseful, gripping story that is both provocative and gratifying. 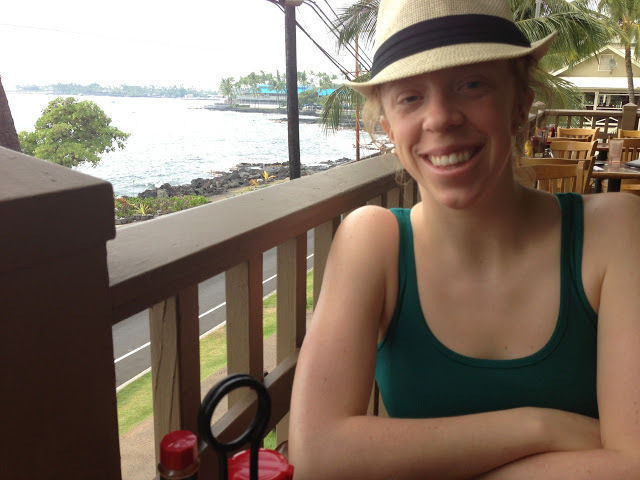 She leads the reader into unfamiliar and intriguing worlds peopled with vivid, complex characters. There are no blatant good guys and bad guys in Healer, no simple blacks and whites. Cassella's characters come in myriad shades of gray that make up the complex psyche of all human beings. And when money competes with good intentions, Cassella doesn't shy away from negotiating the murky ethical areas where profit and altruism collide, weaving questions of immigration, health care, and the power of big pharma into a page turning drama. I highly recommend this compelling new book by this remarkable author. I strongly suggest Healer, which can be purchased for cheap by visiting Amazon or my Amazon store in the right hand column of this blog.